We’re very excited to introduce you to Emerson “Em” Busque. 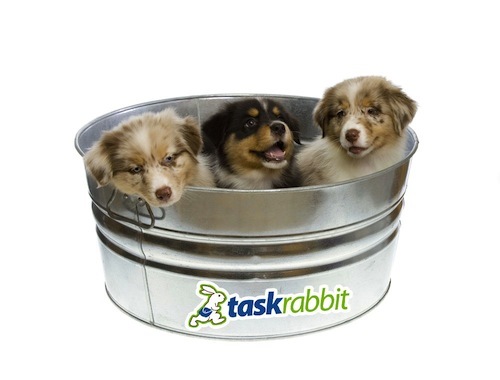 This strapping young pup is the newest addition to Team TaskRabbit. 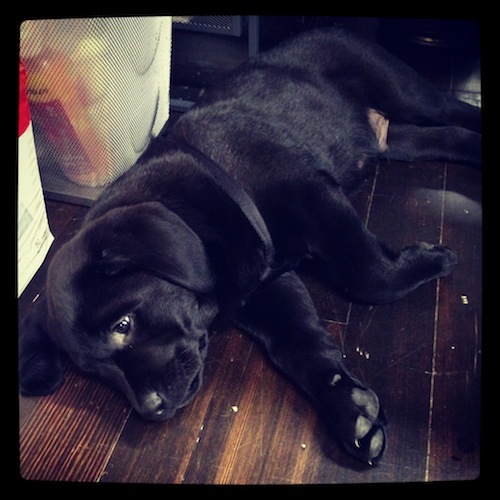 It’s no easy Task being a puppy in this office — it’s a whole lot of responsibility to inspire, delight, and lick the faces of everyone who picks you up. And just ask Em — people will not stop picking him up. Can you blame us? Look at that mug: Give Em a shout on Twitter @EmBusque.